I am a country girl. A country girl who comes from a country mama, a country grandmother, and a country great-grandmother. As such, we did not have a lot. Therefore, we made do with what we had. Simple and easy kept the family fed. One of those simple foods, that was made in our family home, were griddle cakes. For us, pancakes were what you made from the box. Griddle cakes, were what you made from eggs, flour, milk, and butter. The reason for that is because those four items were always on hand. As long as you have those four items, you will not go hungry. Mix dry ingredients together in a medium-sized mixing bowl. Beat egg and milk in a smaller bowl. Pour wet ingredients into the bowl with the dry ingredients and beat well. Grease your griddle with shortening or butter (we save oil for frying). Heat griddle until hot over medium heat. Take a scoop of batter and drop onto griddle. Cook until edged begin to bubble. Flip cake and cook until golden brown. Do this for each cake you make. 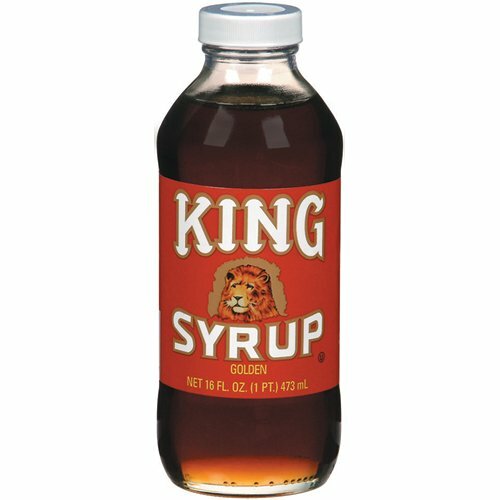 Serve with butter on each individual cake; serve with King syrup or any other syrup and topping of your choosing.